Fun fakes because Bruce Lee is bitchen’. I am thankful for the Perry Bible Fellowship. ELIJAH ADDS: I am thankful for Mark. Also, I just added a new page, Event List, which is a listing of events that us CAI writers find interesting (such as film releases, etc.). Take a frequent look! 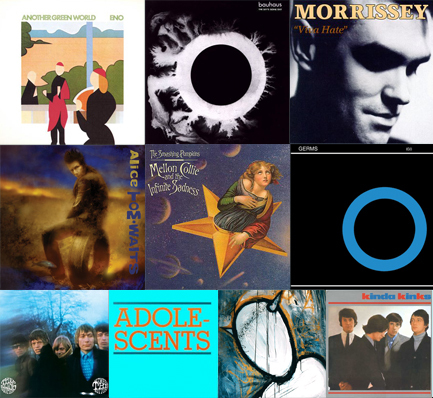 Greg has done an excellent job of raking in this year’s best (at least in his highly-informed opinion) albums. That’s great stuff (I’m only speaking generally because I actually have a more negative review for Coldplay’s Viva La Vida), but how much of it will we be listening to in two years? 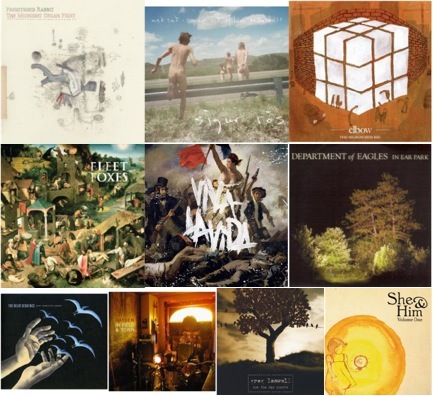 Because music is in-and-out so frequently I’ve composed what I consider the best albums of 2008, though none of them were released this year. Lend me your ear eye. While browsing at the Rocky Mountain Institute, came across a post talking about the cost savings that Adobe (the software maker) accrued by retrofitting their office building to maximize energy efficiency. CNET has some pictures to go along with text explaining the changes and the savings they got. 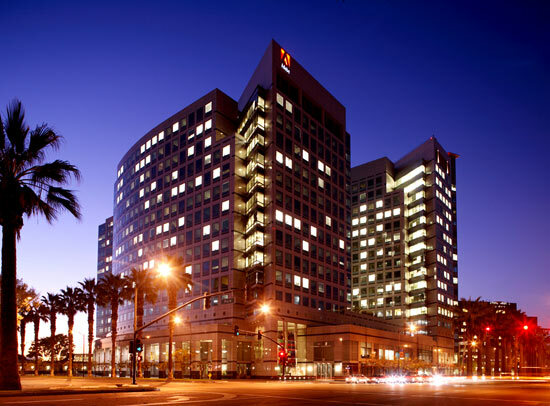 Overall Adobe invested $1.2 million in the retrofit and is now saving around a million a year. Mark’s initially posts on Global Warming (“Galling War Mob”) on November 17: views of CAI at around 75 (I think?? I don’t actually know how to read the graph). Mark posts Galling War Mob II on November 19 with attached semi-clothed picture of aforementioned hotel heiress (note: wussing out): views of CAI rise to around 200. Why the hell are we wasting time with all this economic banter when what the people CLEARLY want are images of malnourished pseudo-celebrities in a state of undress. THERE, my dear friends and readers, is a classic example of the unregulated free-market at work. Supply and demand. On a completely different note, I am planning on posting my top ten albums of the year quite soon, so Elijah and Mark (and Peter?) and you as well, dear reader, prepare for some debate of REAL substance! Fuel subsidies are common in oil-rich countries. Venezuela, which has vast oil reserves, maintains a price of Bs.F 0.097 per litre (around US$0.05), and has done so since 1998. If my math is correct that works out to around $0.20 a gallon. And so people, such as those in Venezuela, use gasoline at will, since the costs are so low. This can become expensive for the government to subsidize (since that is not the true cost in the market) so they will lower or cut the subsidies, which then can lead to unrest from the people since their behavior is having to be changed drastically without the benefit of gradual change and predictability that comes in a free market. The reason I started thinking about this is Elijah’s statement in an earlier comment that he likes the Pickens Plan to break our need of foreign produced energy. I like the plan too, if only it’s originator T. Boone Pickens is willing to pursue it without government subsidies, which I’m afraid is a significant part of the plan. I am a fan of wind, solar, wave, and any other kind of power that we can harness. But taxing the public to pay for it takes away the market forces necessary to decide the most efficient and reliable alternative. Our best bet, and the one that is probably hardest to swallow, is to leave things alone state-wide and federally and let businesses and consumers fight it out in the marketplace. If fuel prices get high enough, then it becomes profitable to pursue alternative means of energy and companies will do just that, I guarantee you. As shown earlier, subsidies are typically only useful for creating behavior that is not indicative of what is really most efficient. This behavior and the subsequent need for correction can many times be worse than what the original subsidy was supposed to alleviate. For further proof of this, read about the harm America’s corn-based Ethanol subsidies have done here, here and here.